Lisa Smith established her practice in 2004 to provide Massage Therapy in a supportive and therapeutic environment, where the client is treated as a valued member of their health care team. It is her mission to provide education and empowerment to her clients, regarding their health care choices, during their treatments with her and beyond with other aspects of their health care needs. Lisa graduated with honours from Elmcrest College of Applied Health Sciences in Toronto, ON in early 2004. In her studies at Elmcrest she participated in an 8 week outreach with Trimesters, after taking their prenatal massage course. This outreach included hands on experience with a variety of women at various stages and risks of pregnancy, at Womens College Hospital in Toronto, Ontario. Other outreach experiences included Geriatric Massage of high risk patients at Unionvilla in Unionville, Ontario, widely enriching her experience. As part of her commitment to excellence and in keeping the requirement of continuing education, Lisa is continually taking courses to deepen her knowledge and skills in a variety of different techniques that will benefit individual clients. 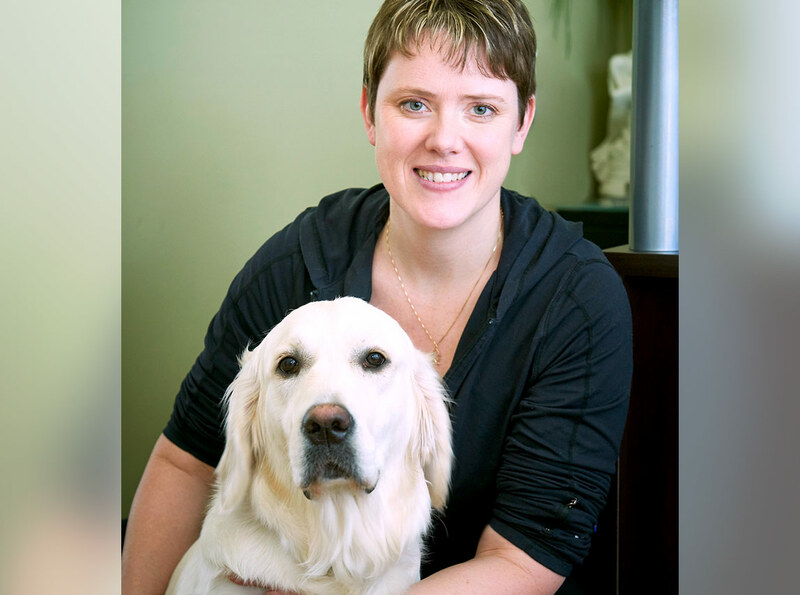 Lisa is committed in the development of an enriching and rewarding therapeutic relationship with her clients. She feels open and honest communication between therapist and client is the best way to achieve this.